Ships today if you order in the next 15 hours 4 minutes. 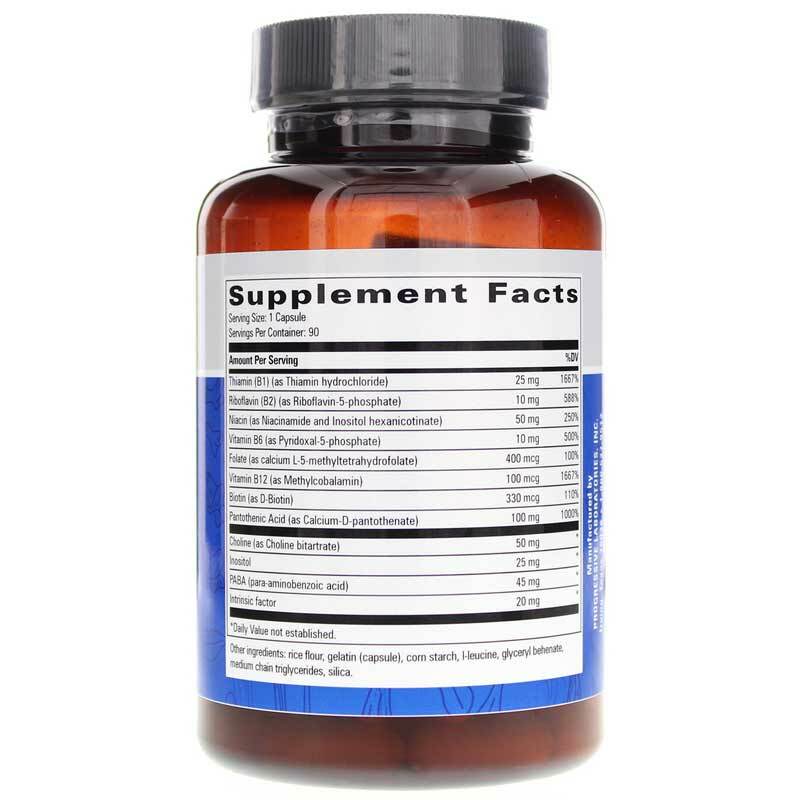 All 11 vitamins in the B-Complex family are essential to optimal health, especially when it comes to your mind. They can have an effect on your mood, memory, and may even help you find relief from occasional headaches. 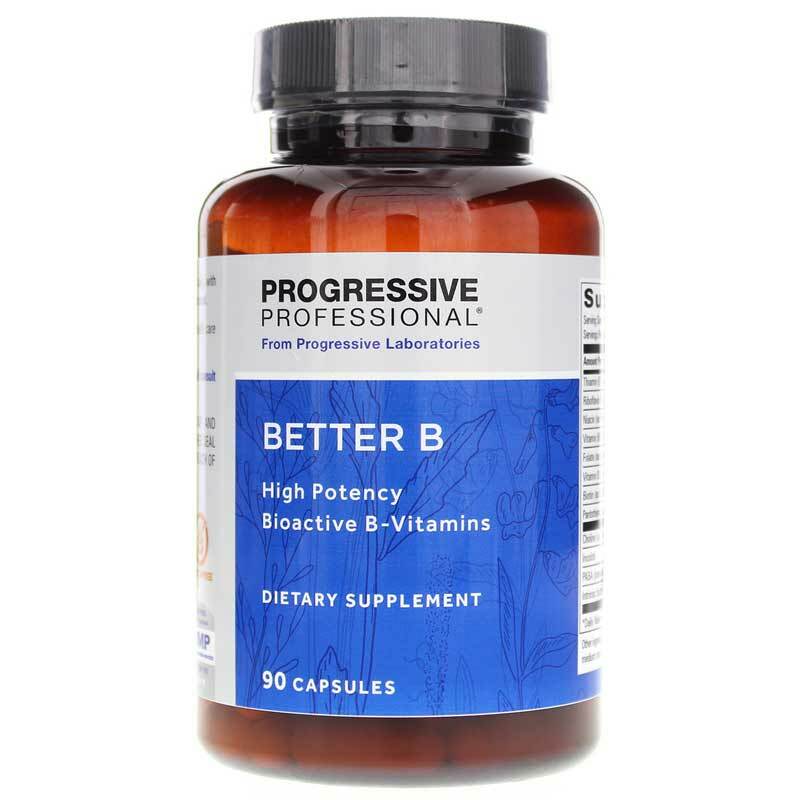 Better B from Progressive Labs provides your body with all 11 B vitamins in their most bioavailable forms. What are the B vitamins? The vitamins in Better B by Progressive Labs work together as a team to support a healthy mood and provide other benefits to keep you at optimal health. Give it a try today! 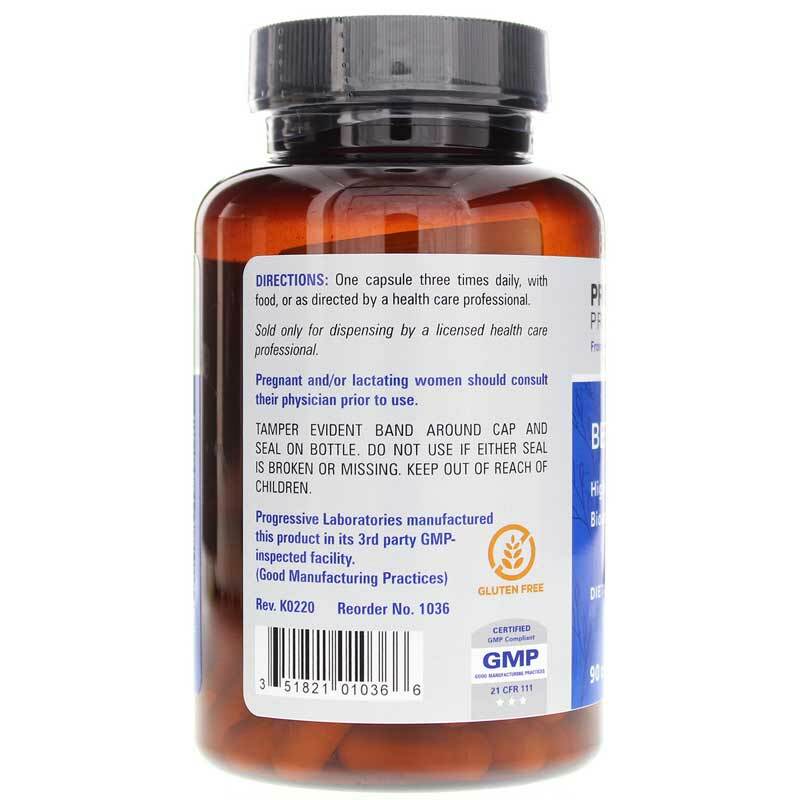 Other Ingredients: gelatin, maltodextrin, glyceryl behenate, modified food starch, medium chain triglycerides, silicon dioxide. Adults: One capsule, three times daily, with food, or as recommended by a healthcare professional.